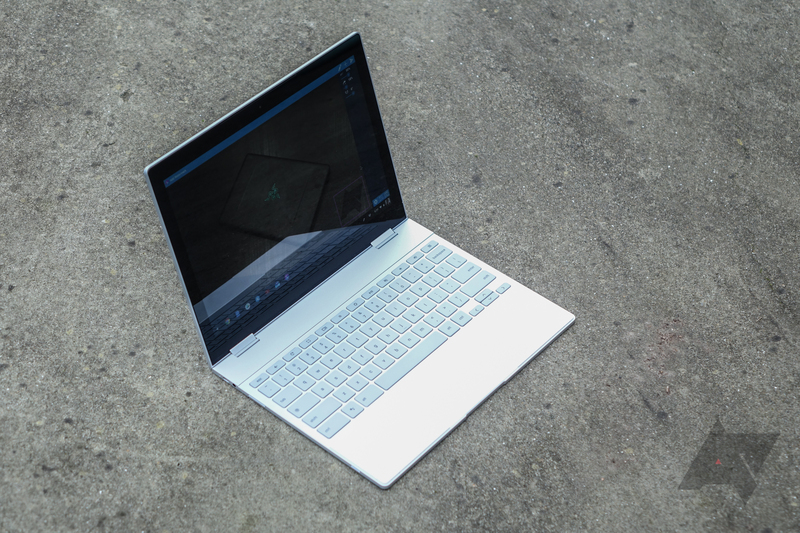 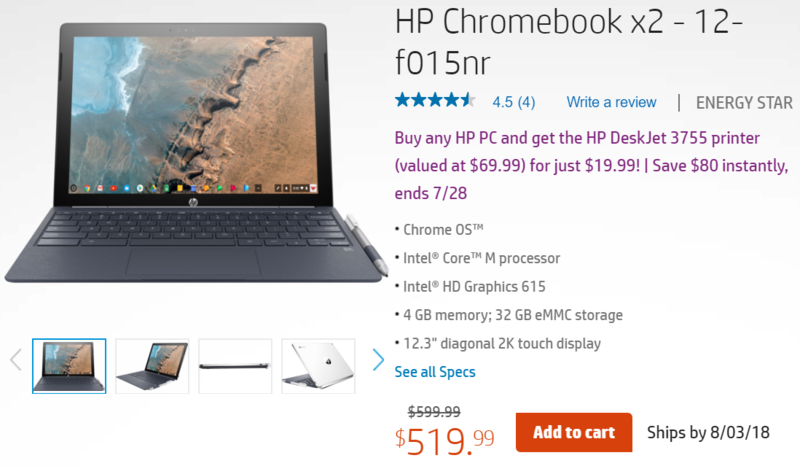 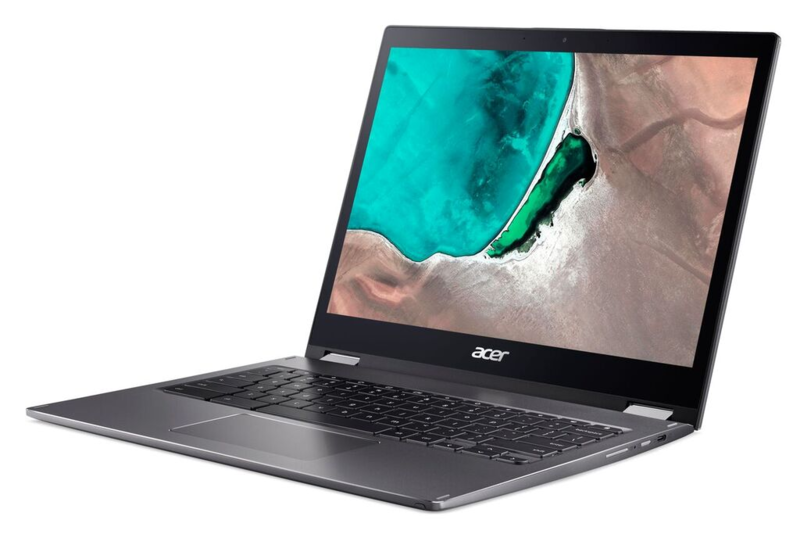 These days, there are countless mid-range Chromebooks to choose from - HP's new convertible, the Samsung Chromebook Plus V2, the ASUS C302, and so on. 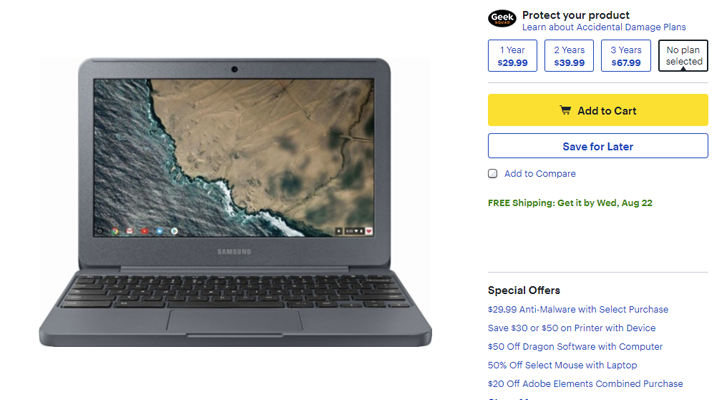 But if you need a dirt cheap model, Best Buy has the 11.6-inch Samsung Chromebook 3 for just $129.99 right now. 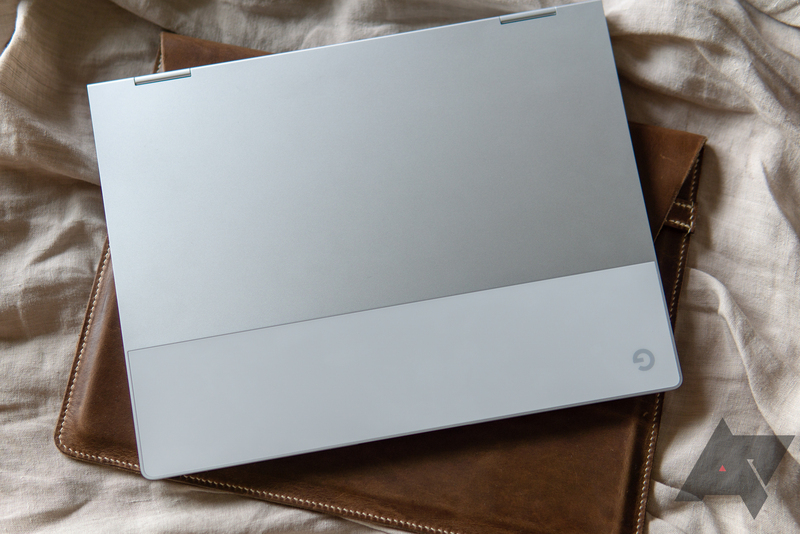 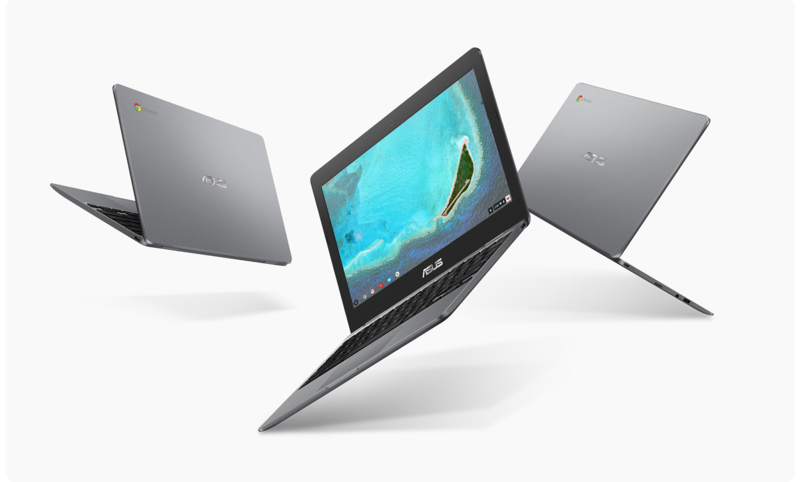 If there's one area where Chromebooks are undeniably dominating, it's in education. 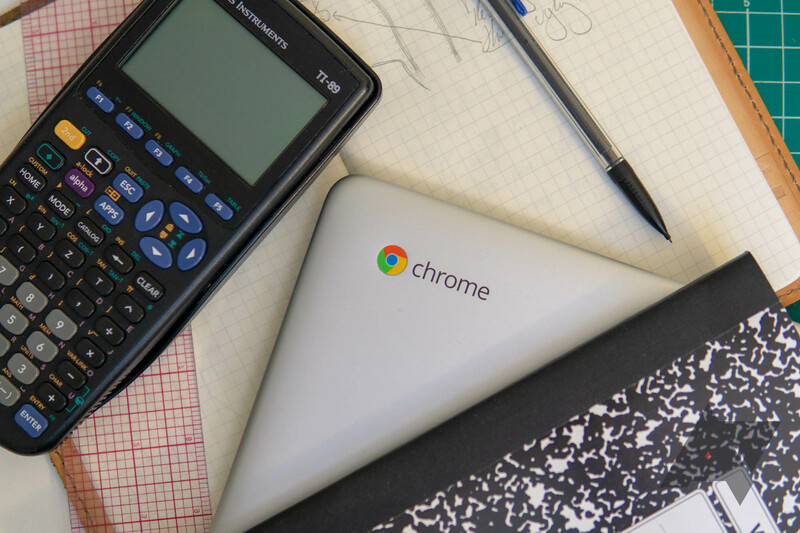 Chromebooks made up 60% of mobile device purchases by K-12 schools in the US last year, and since 2014, they have led classroom notebook and tablet shipments. 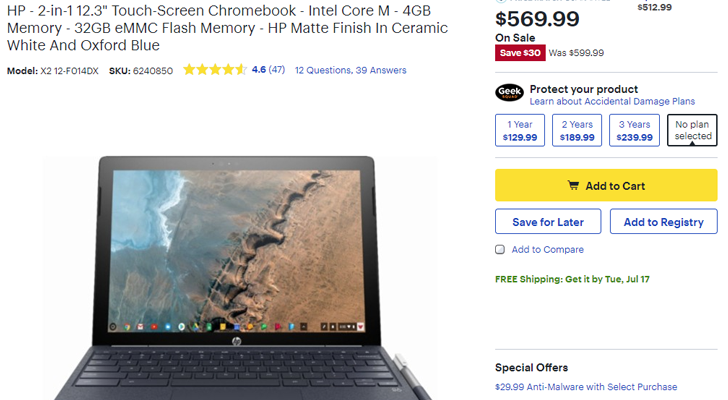 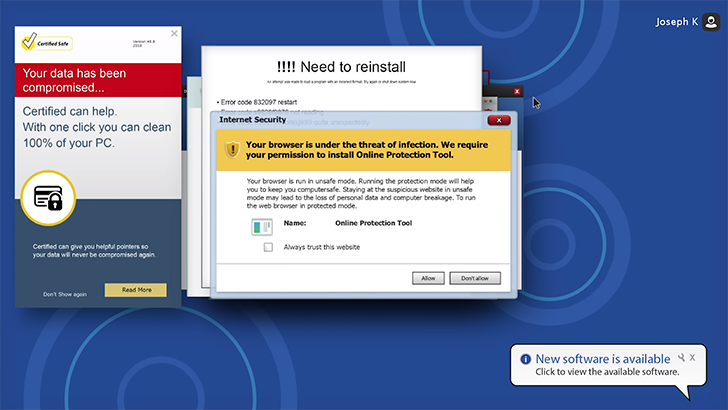 As it turns out, schools love cheap computers that back up everything to the cloud and can be easily reset.